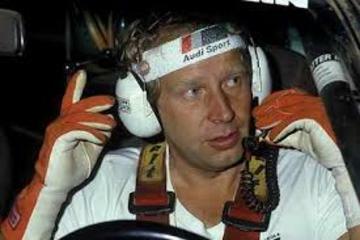 Hannu Mikkola is a Finnish racer and seven-time winner of the 1,000 Lakes Rally. Mikkola also won the RAC Rally four times while paired with Arne Hertz. All told, Mikkola won 123 times on the World Rally Championship circuit.